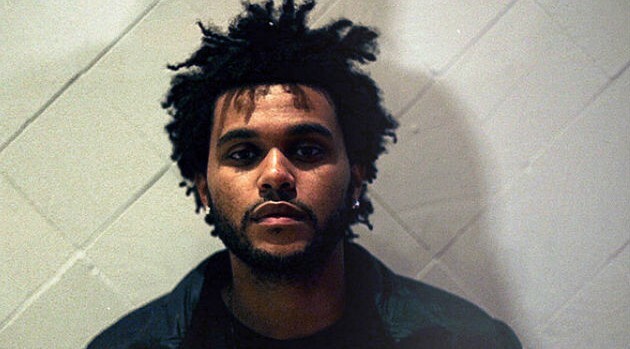 The Weeknd has teased a brand new song for his rabid following. During a private performance in London on Tuesday night, the Canadian singer debuted an untitled song in front of an intimate crowd video of which was posted to YouTube. “I’m a prisoner to my addiction / I’m addicted to a life that’s so empty and so cold / I’m a prisoner to my decision,” he sings in falsetto with neon green lights radiating the stage.